Your customers expect secure and easy-to-use Internet banking with flexibility, performance, and good aesthetic design. 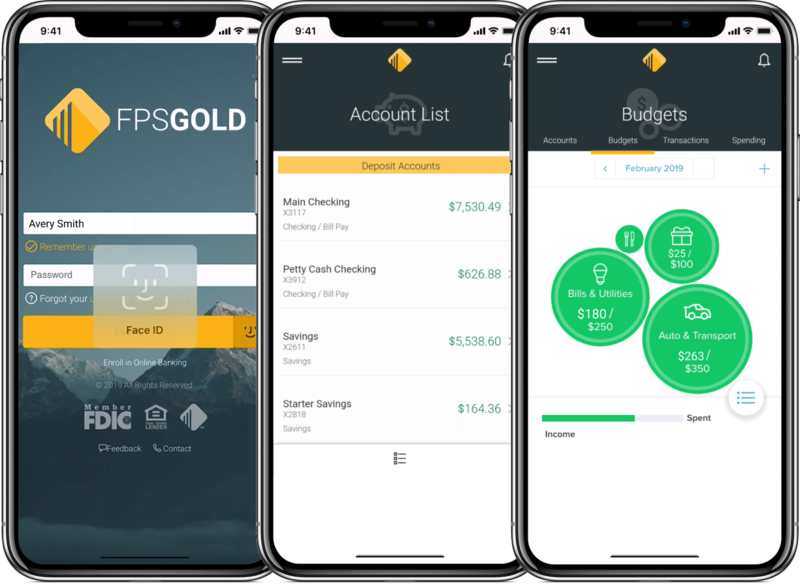 The FPS GOLD Internet Banking system will help you meet their expectations. And we'll exceed your expectations.